This Facom 1/4" coupler to 1/4" bit accessory allows you to adjust your tools to suit the needs of every job, quickly and simply. Using this accessory means you no longer have to hunt around for additional tools to suit a certain bolt or nut, you can simply adapt your existing tool, therefore saving time and effort. 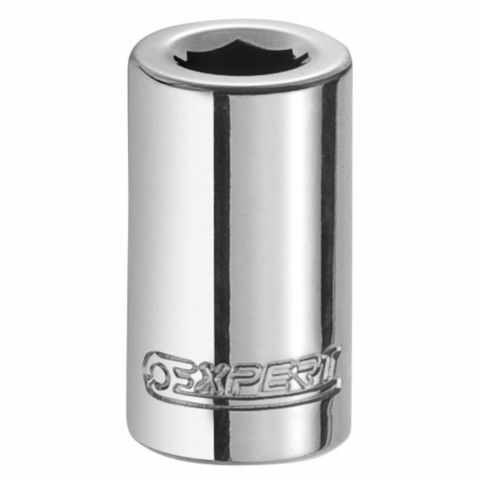 It is made of Chrome vanadium steel for strength and durability, so is certainly up to the job. In a stylish matt chrome finish. This socket is for manual use only.